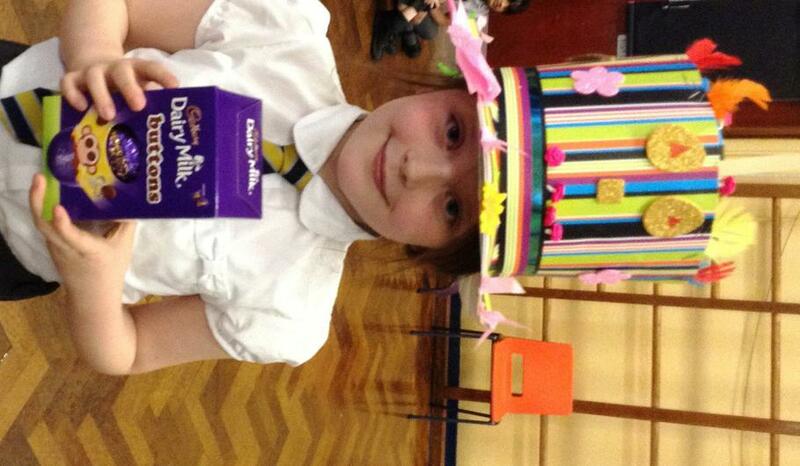 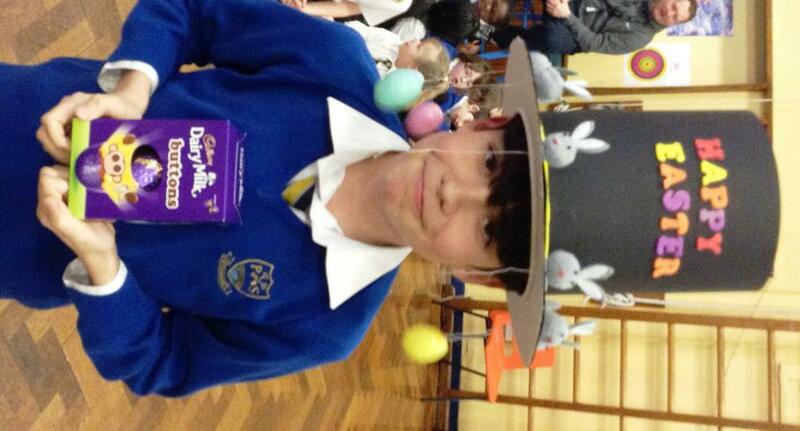 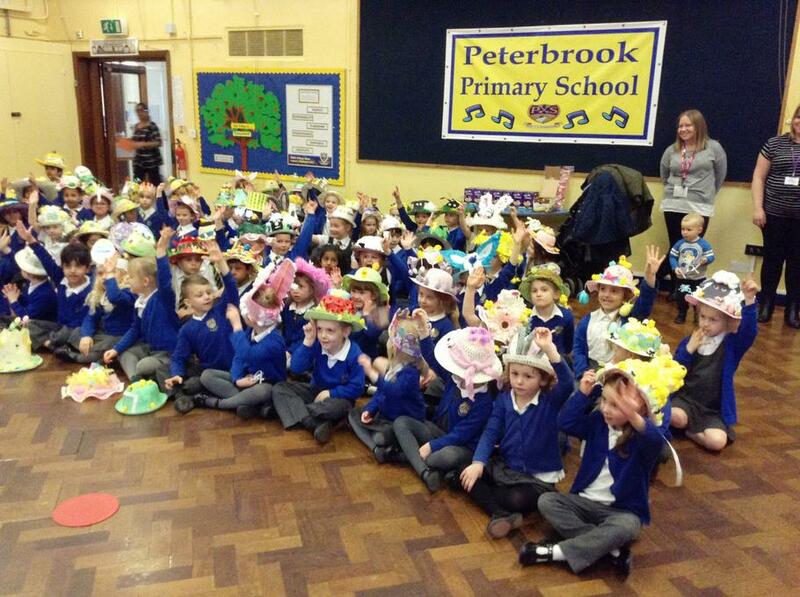 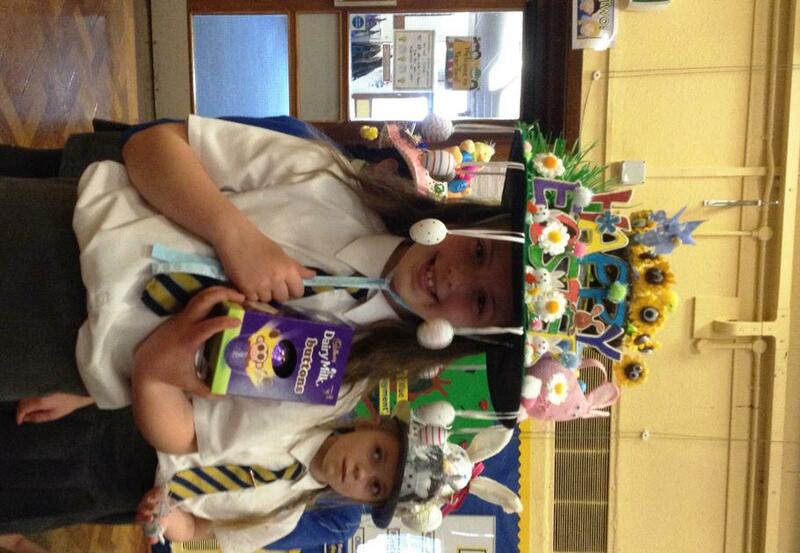 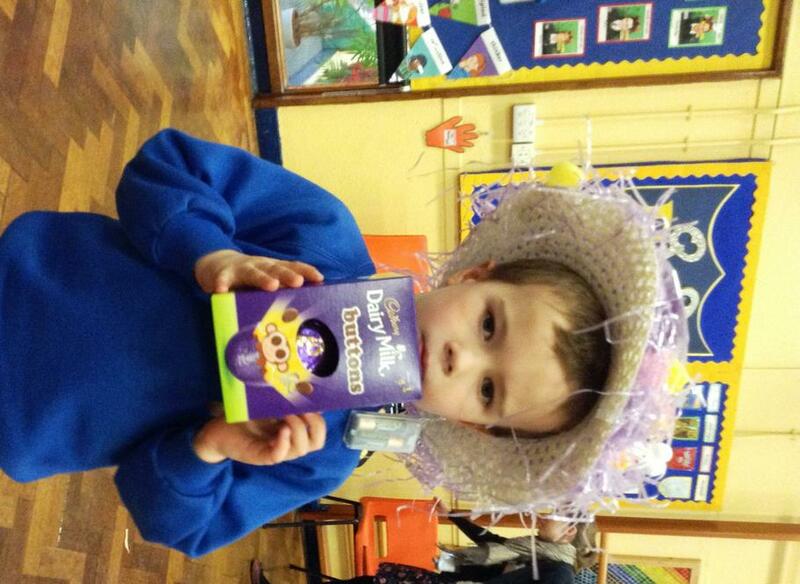 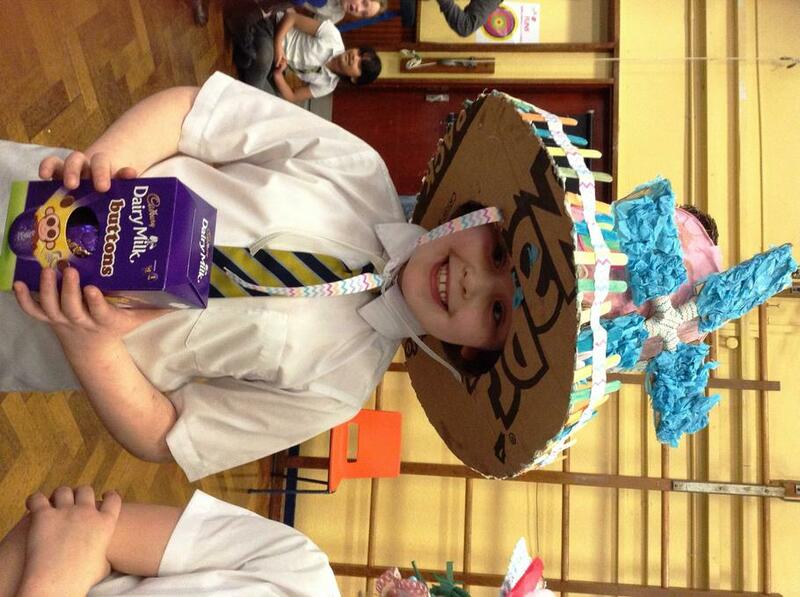 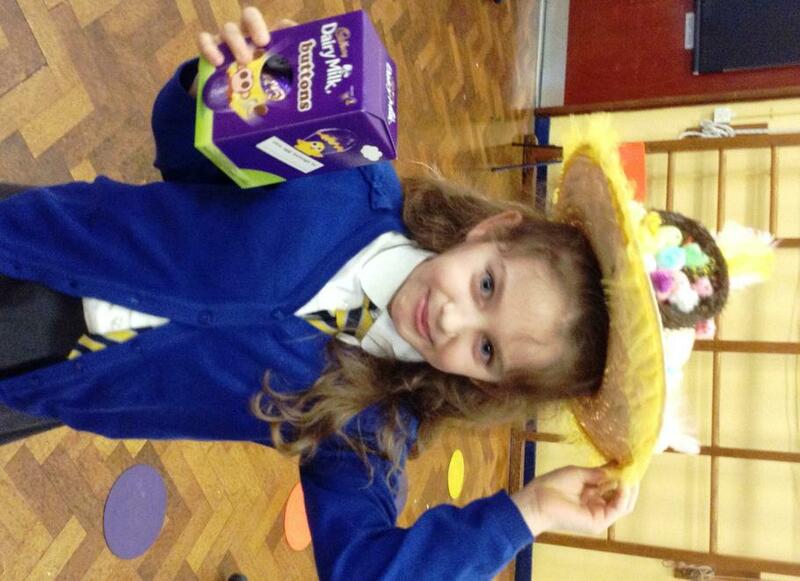 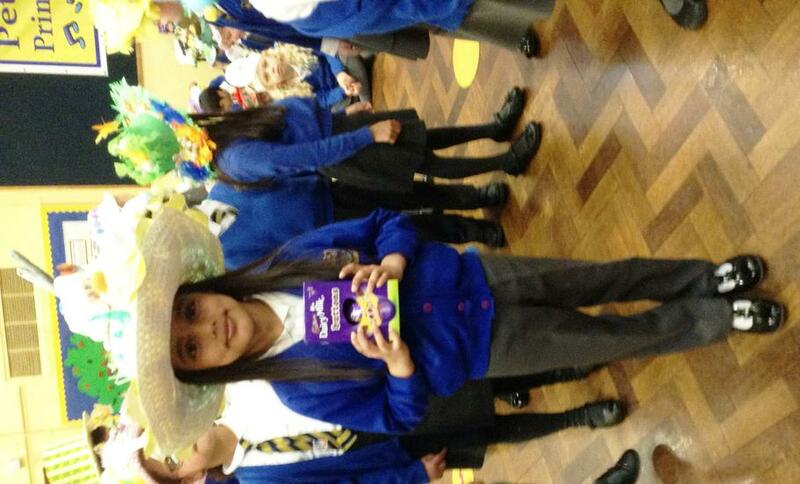 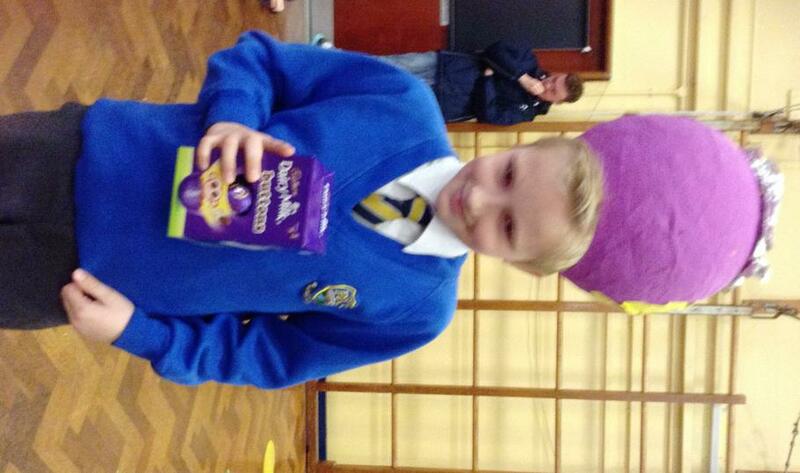 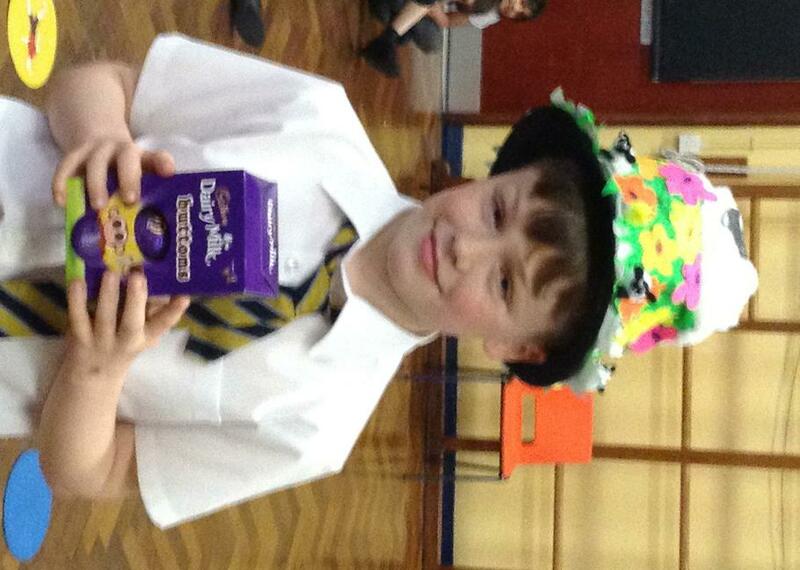 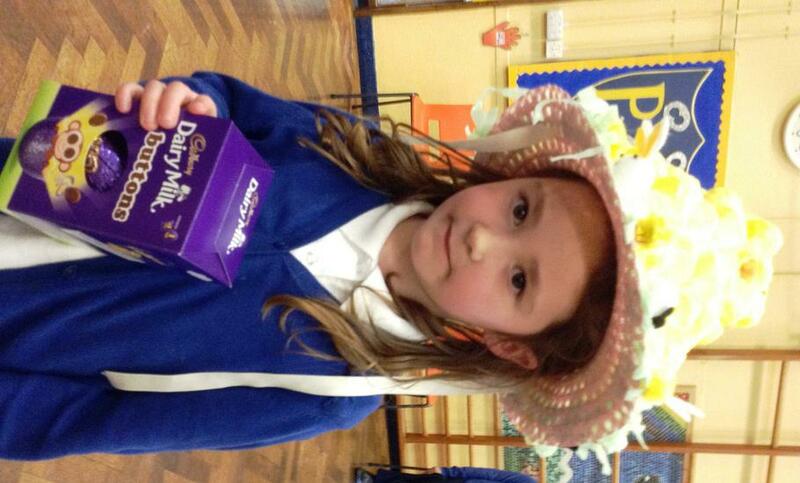 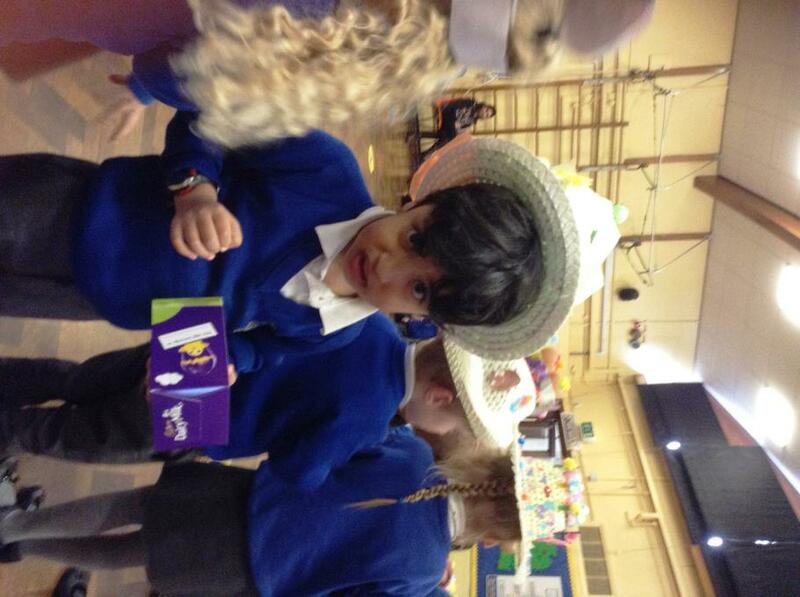 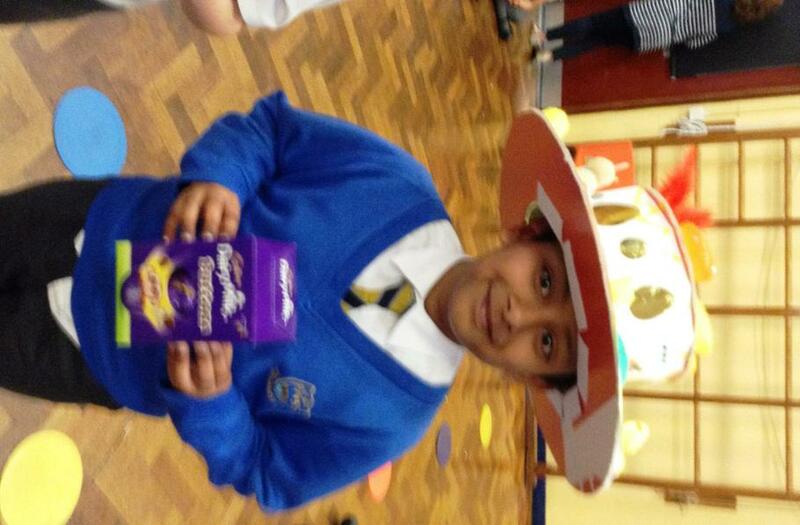 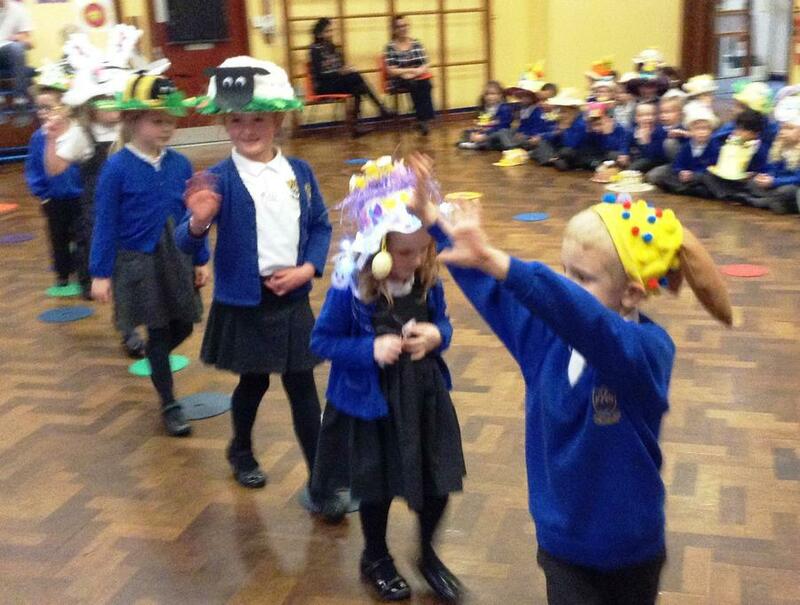 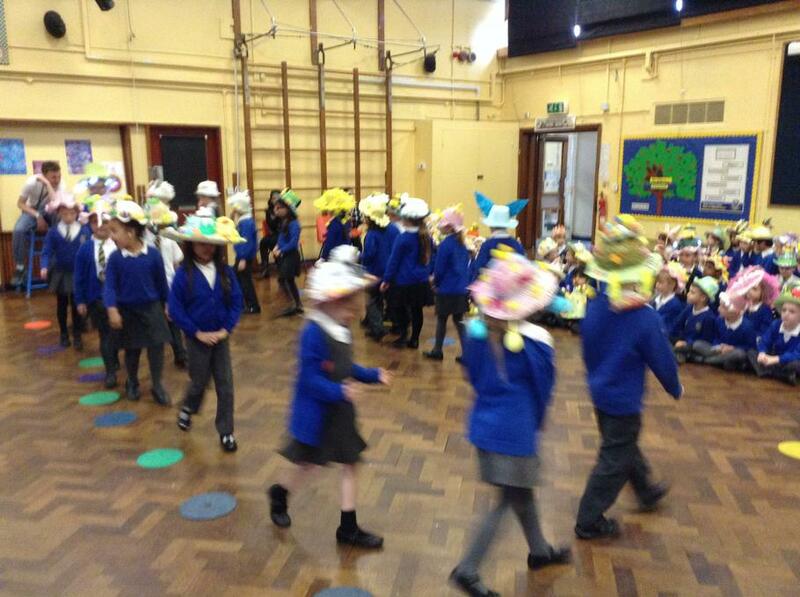 Many thanks to all of the children and parents who worked so hard to make Easter hats for the parade today. 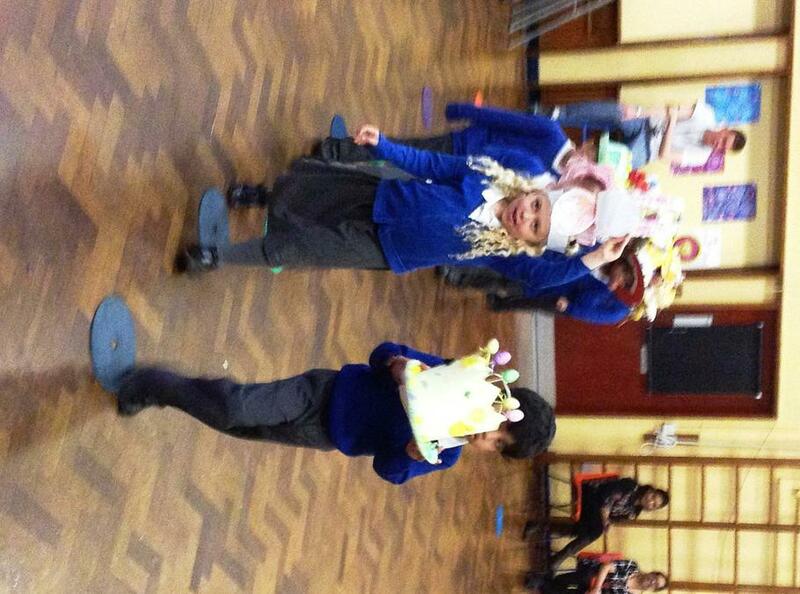 There were some really creative ideas. 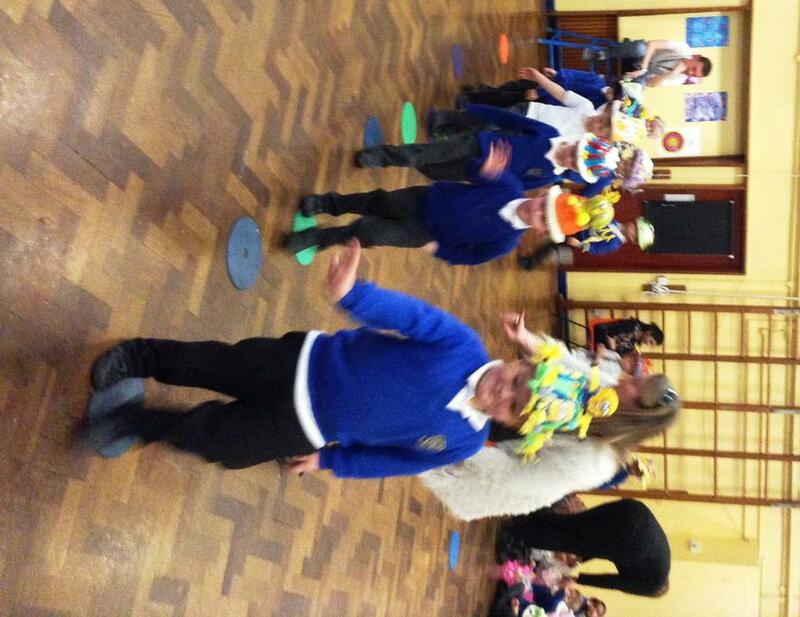 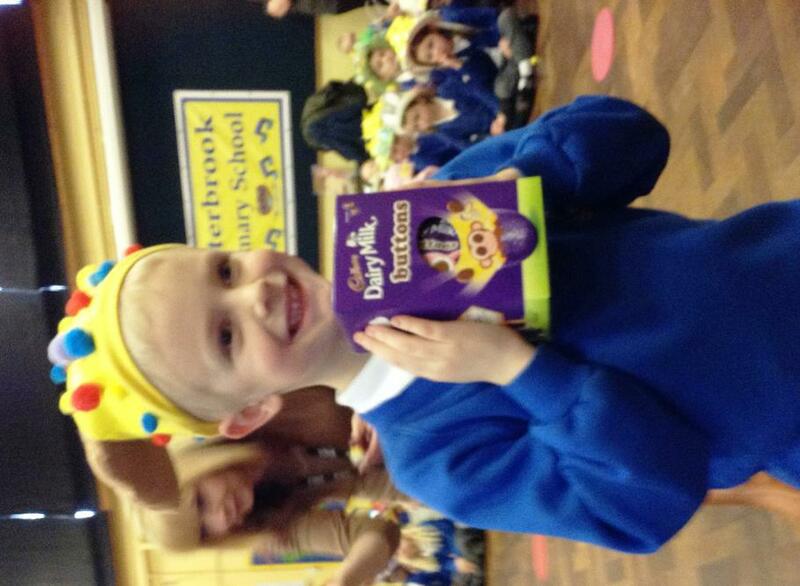 All of the children looked absolutely marvellous and had lots of fun.